Online ordering menu for Mehran. 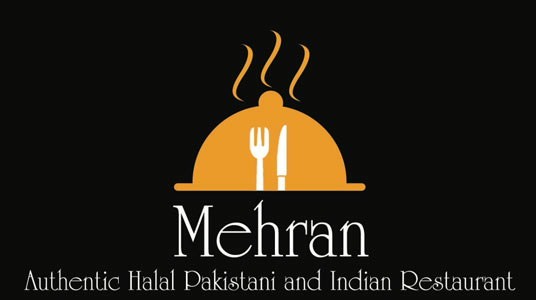 Mehran in San Antonio, Texas is an authentic Halal Pakistani and Indian Restaurant. We serve BBQ Tandoor, Nihari, Chicken Curry, and more! Our menu also features Kebabs and Lamb Chops. We're located at the corner of Babcock Road and Wurzbach Road. We're north of I-410 near the University of Texas Health Science Center. Order online for carryout!